The Western Conference Final will feature the two top regular season teams in the OHL. 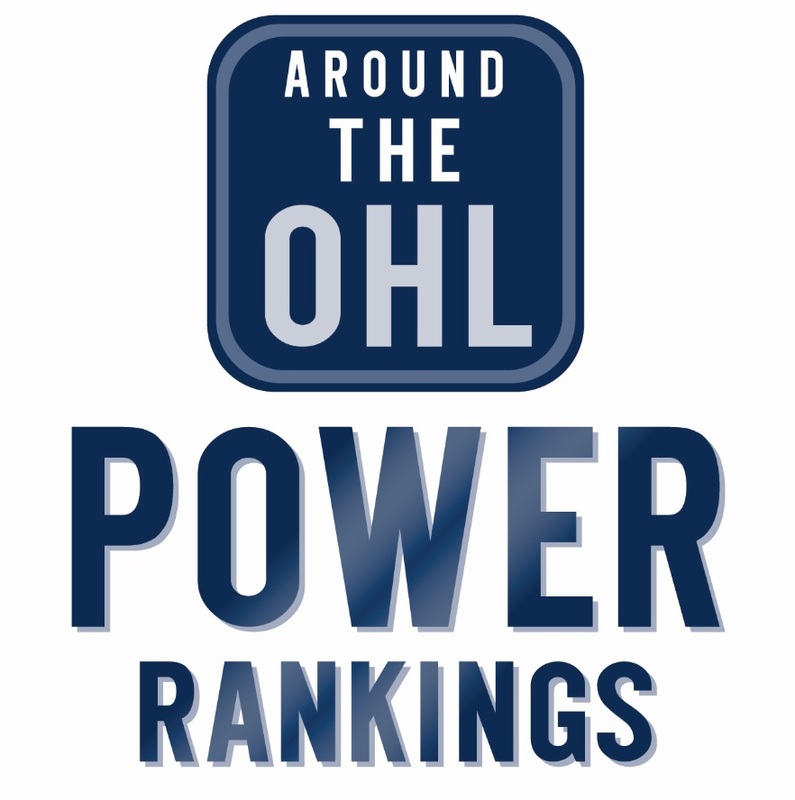 They were separated by just a single point, with the Otters leading the OHL with 103, while Owen Sound had 102. Their goals for and goals against were very similar as well. Erie scored an OHL-high 319 goals this season, while the Attack were second with 297. However, no team allowed fewer goals than Owen Sound’s 177, five less than the Otters’ 182. Head to head this season, Erie beat the Owen Sound four times in six games. The two teams have never met in the post season, although they met four times in the 90’s while the Attack were called the Platers, and the Otters were still the Niagara Falls Thunder. Owen Sound was last in the OHL Final when they won the Championship in 2011, Erie was in the finals in 2015, when they lost to the eventual Memorial Cup Champion Oshawa Generals. You’d have to think Erie has the edge offensively, with highly skilled forwards like Alex DeBrincat, Dylan Strome, Taylor Raddysh and Anthony Cirelli packing quite the punch up front. Darren Raddysh hasn’t been too shabby either, the overage Dman has seven goals and seven assists from the blue line. The biggest question mark for the Otters…goaltending. Troy Timpano was average in their first round victory over Sarnia, but seemed to find his game in the early parts of the London series. That didn’t continue though as he was pulled early in games five and seven, which allowed Joseph Murdaca to come off the bench and backstop his team to a pair of come from behind victories. If Erie is successful in reaching the OHL Finals for the second time in three years, Timpano will need to find a way to improve his play. It’s quite a different story in Owen Sound, with goaltending likely their biggest strength. Michael McNiven has an impressive .931sv% and 1.92GAA through the first two rounds. In the regular season, he lead the league in shutouts (six), wins (41) and GAA (2.30). The Attack have been lead offensively by Petrus Palmu (10g 5a) and Nick Suzuki (7g 9a). Palmu has four game winning goals as well this post season. Owen Sound has won four straight after dropping the first two game of their series against Sault Ste. Marie. Owen Sound’s Ryan McGill was named the OHL Coach of the Year.